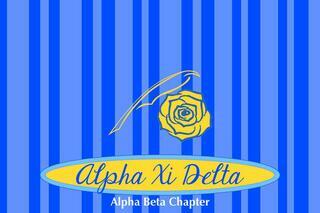 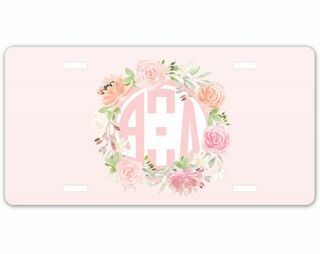 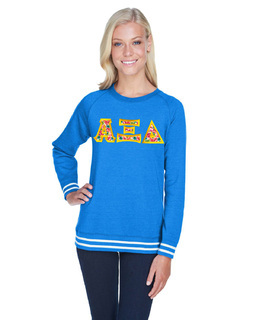 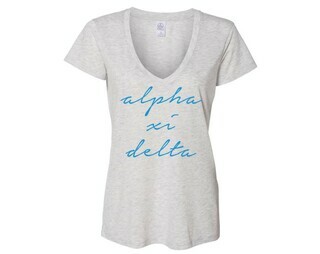 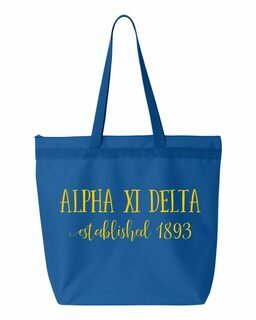 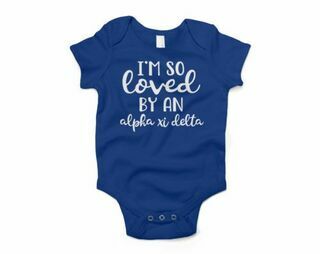 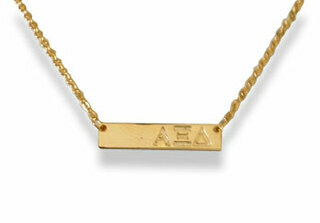 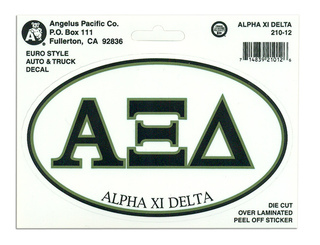 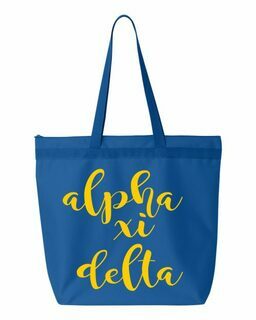 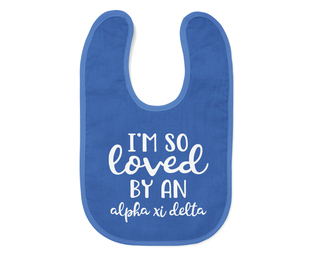 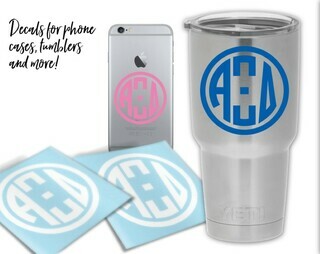 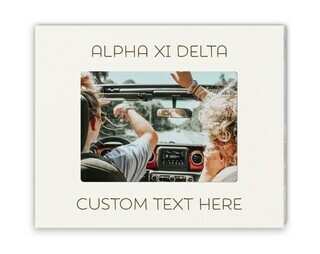 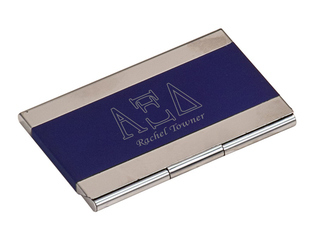 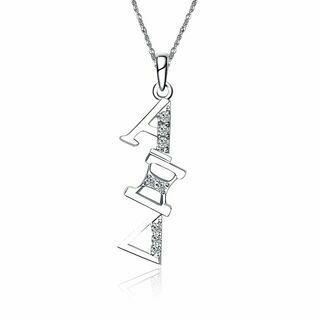 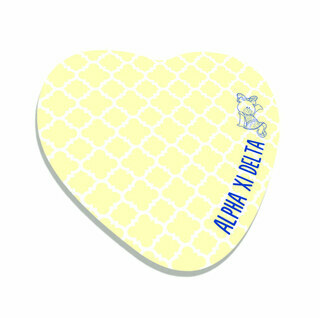 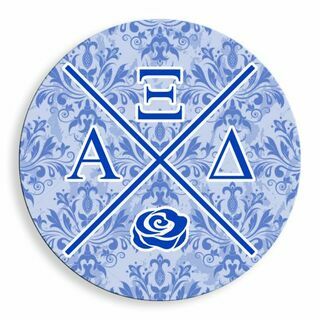 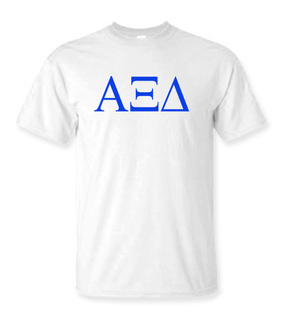 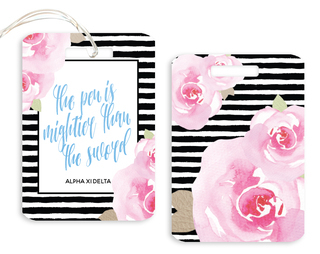 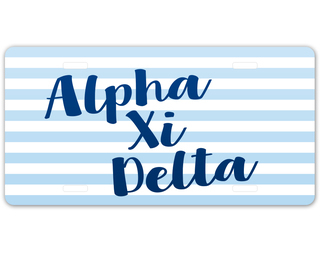 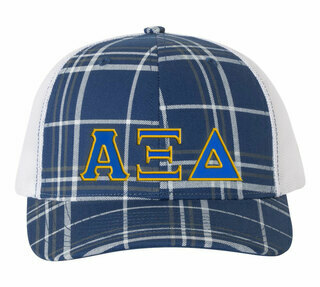 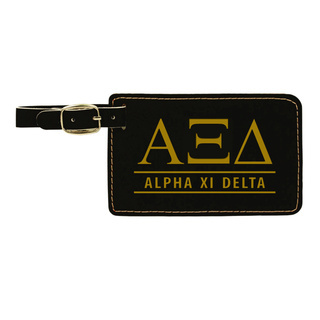 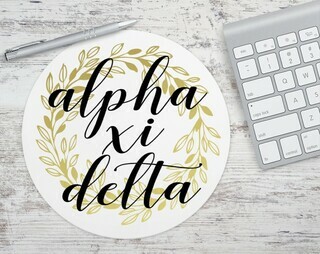 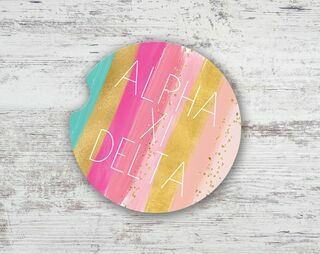 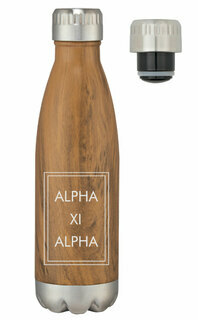 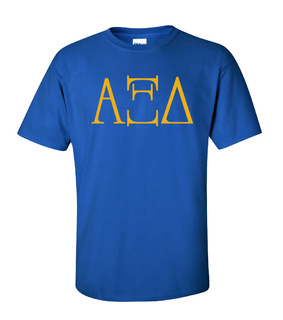 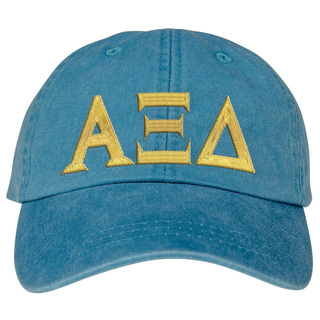 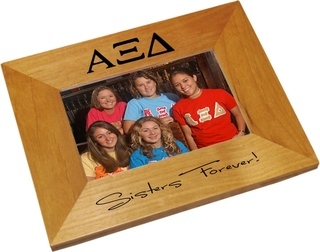 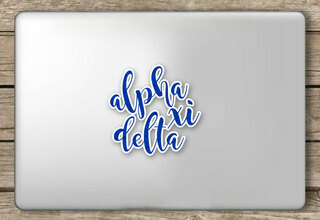 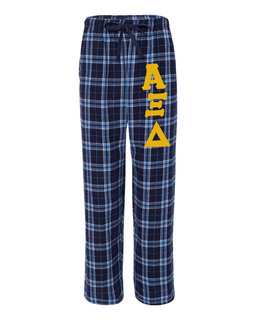 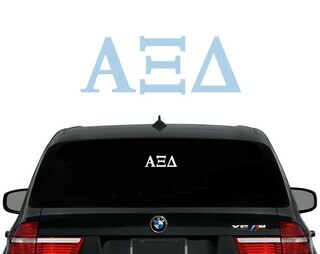 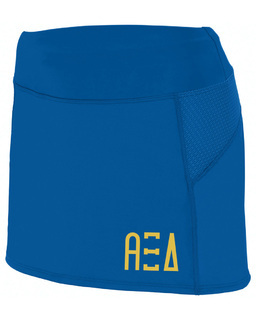 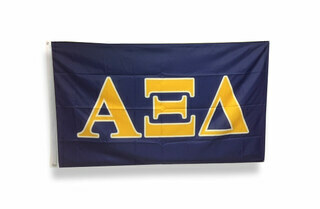 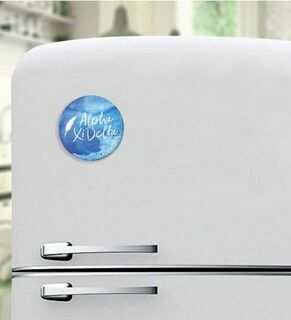 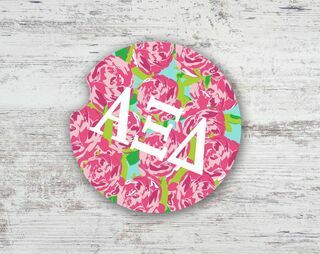 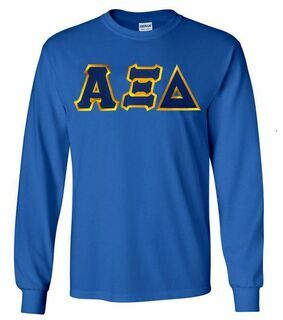 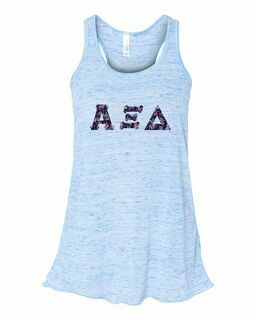 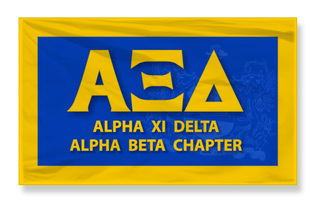 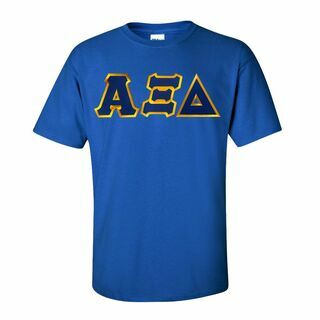 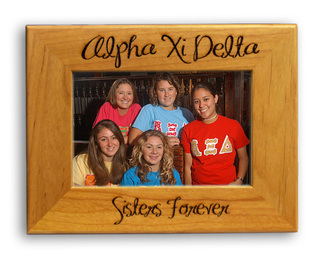 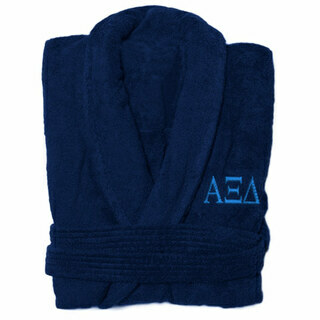 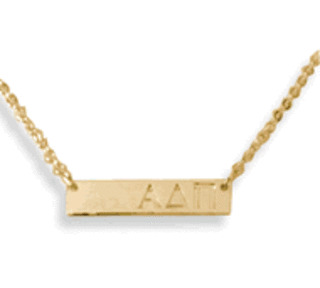 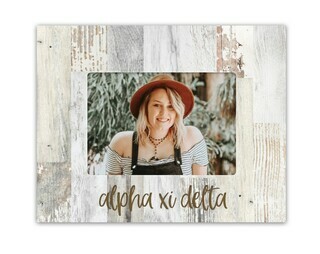 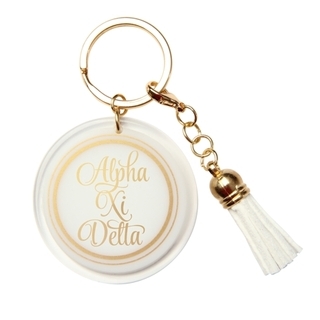 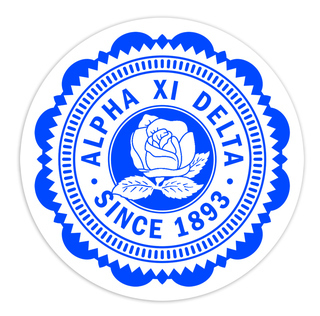 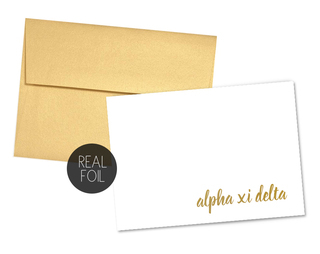 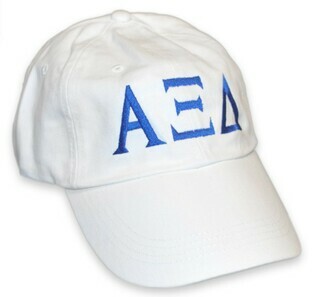 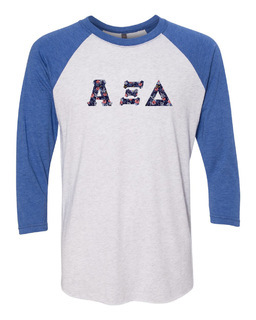 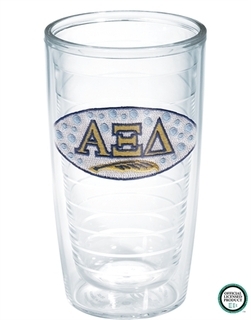 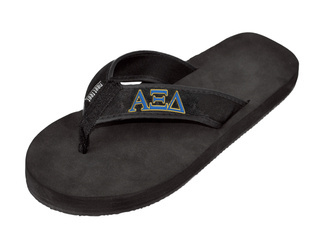 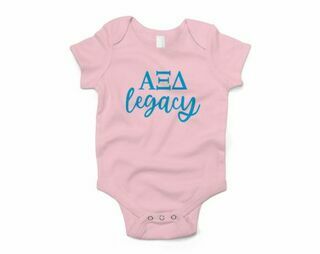 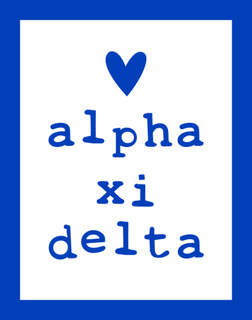 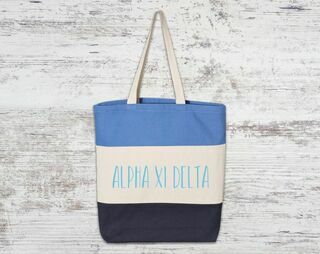 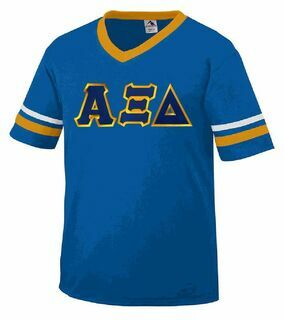 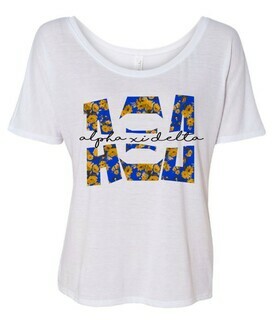 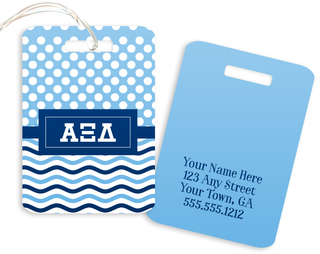 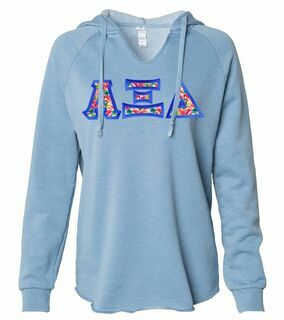 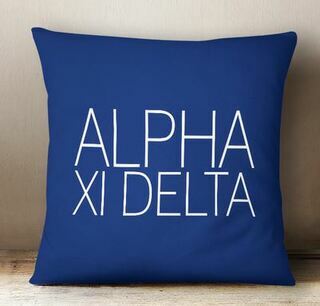 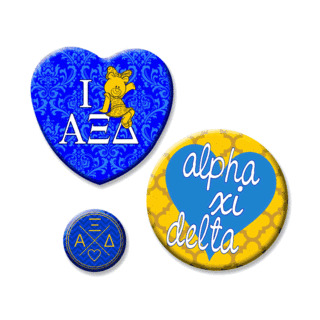 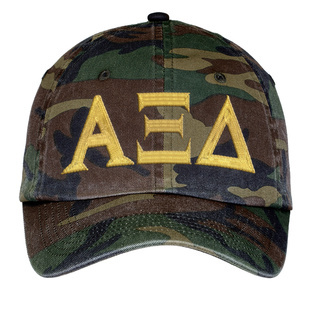 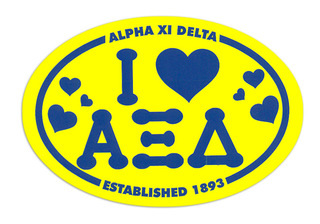 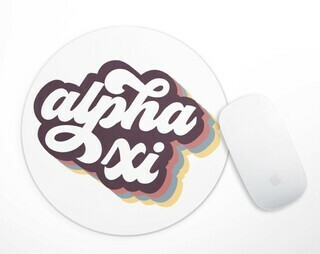 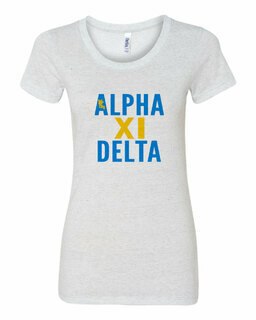 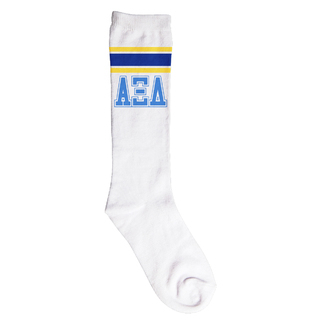 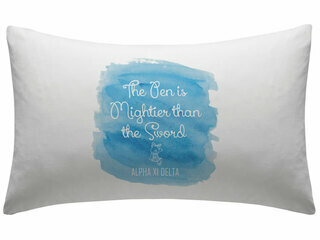 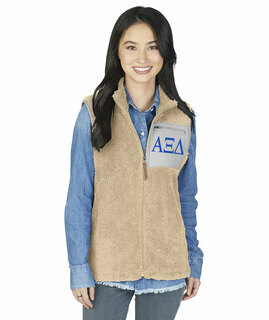 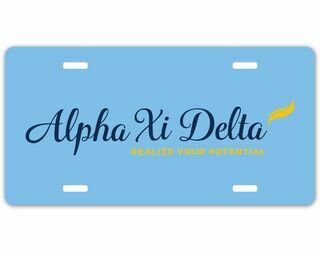 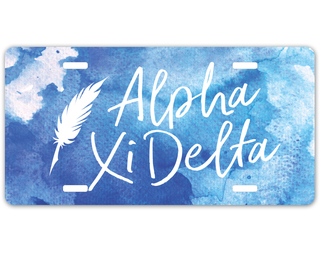 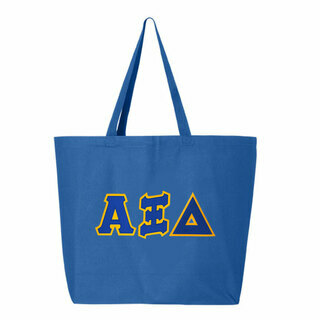 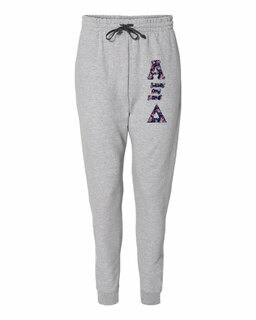 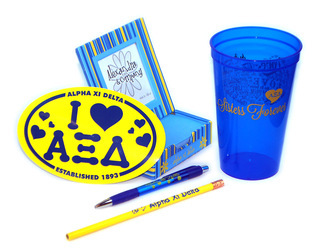 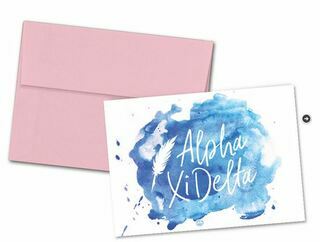 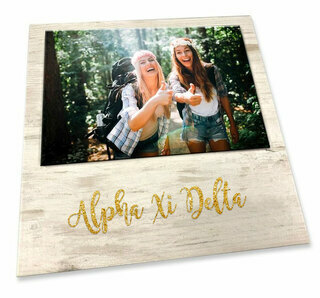 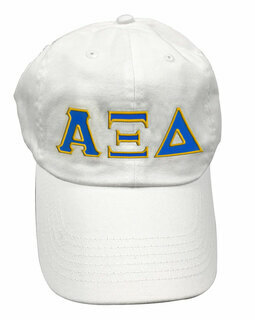 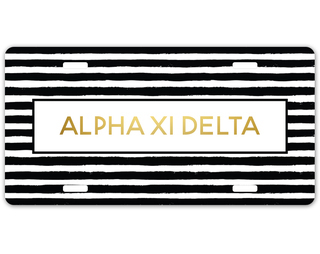 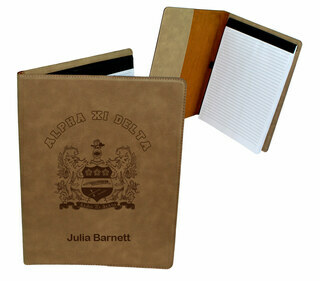 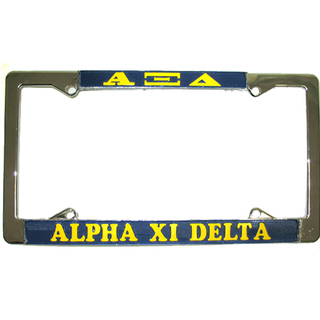 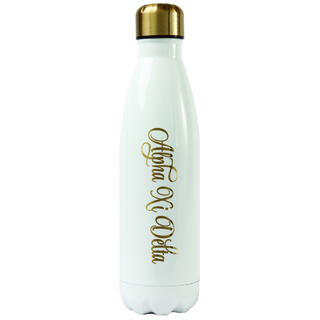 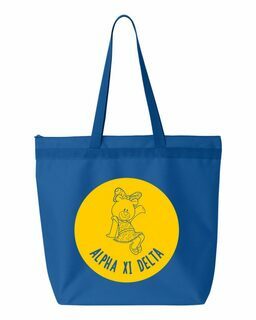 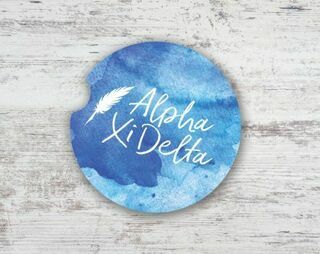 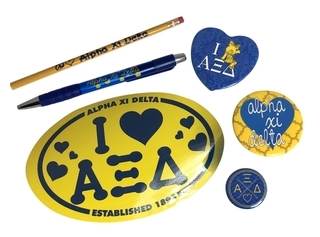 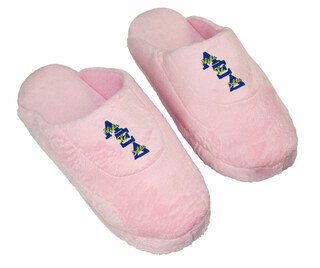 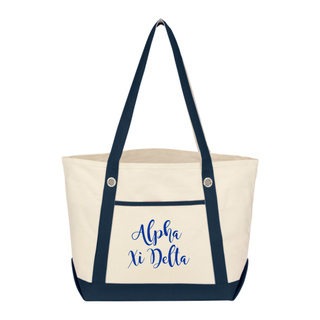 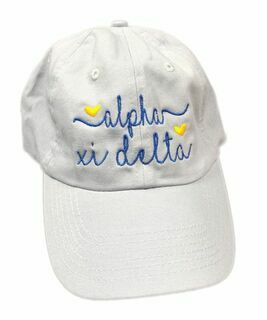 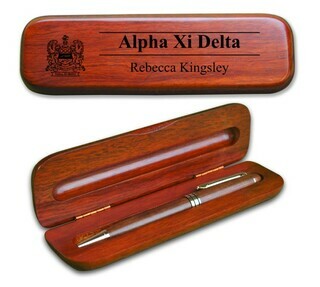 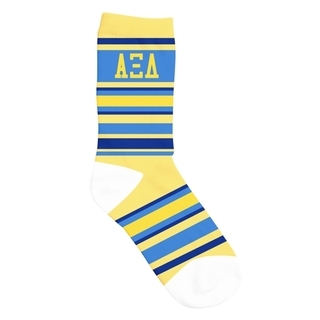 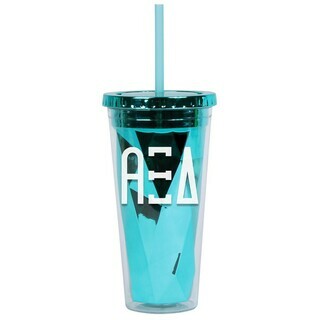 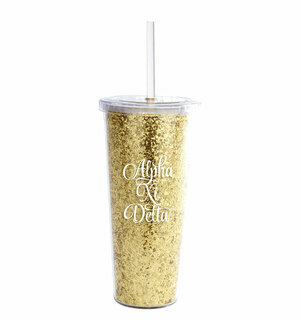 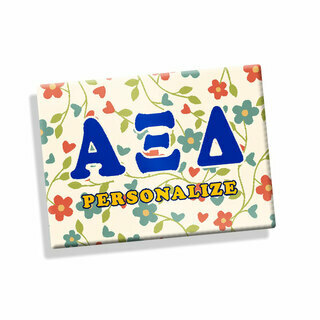 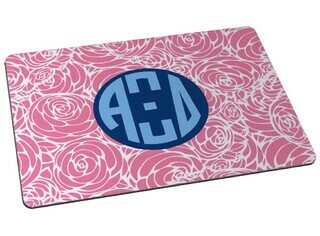 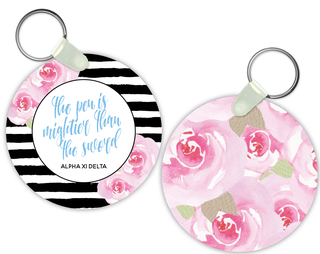 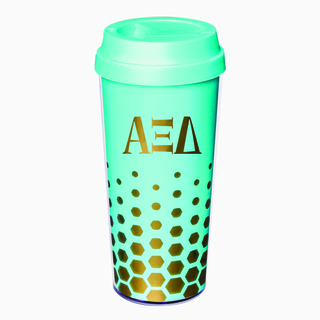 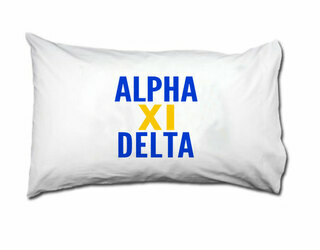 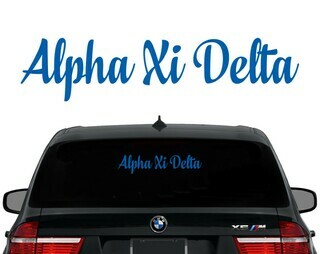 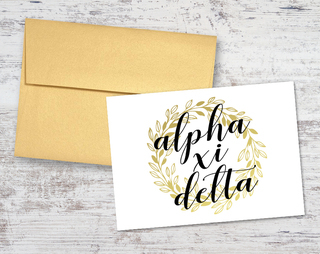 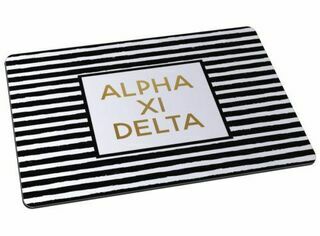 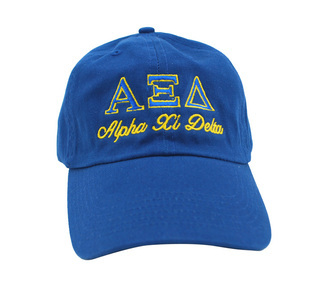 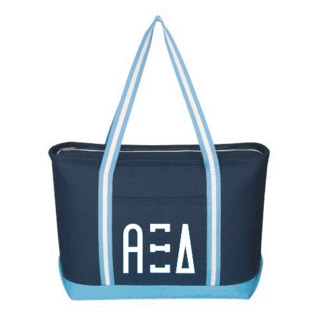 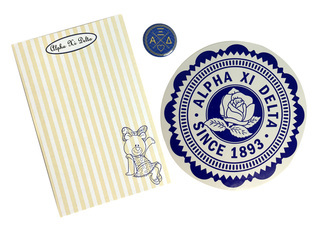 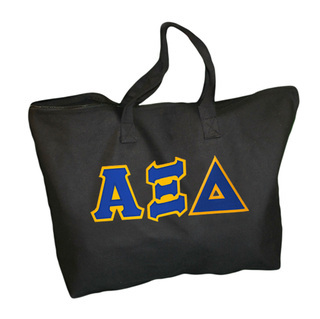 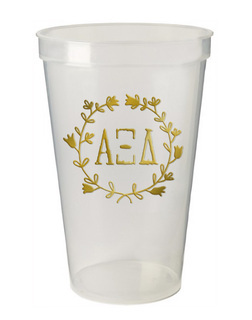 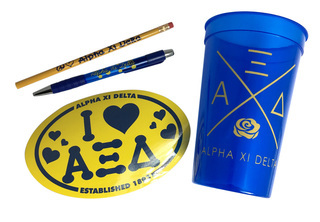 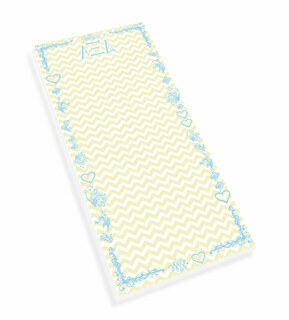 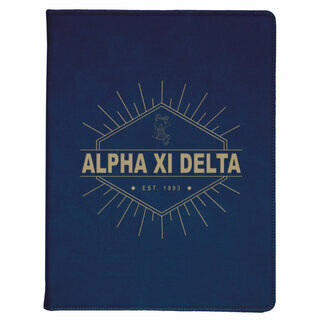 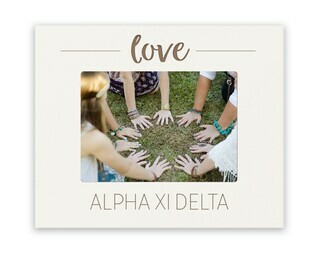 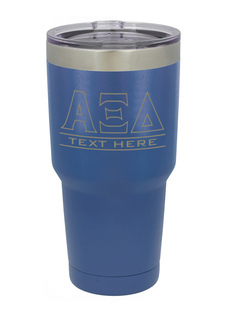 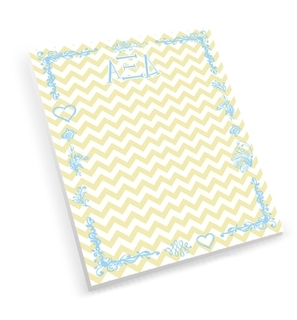 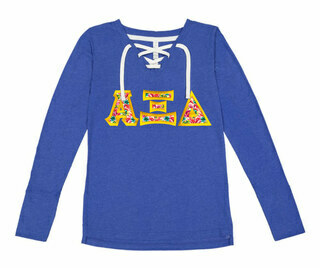 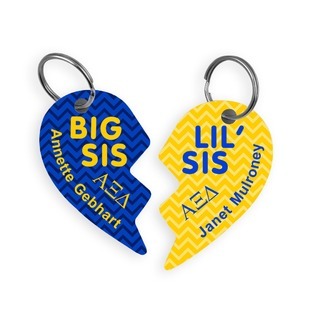 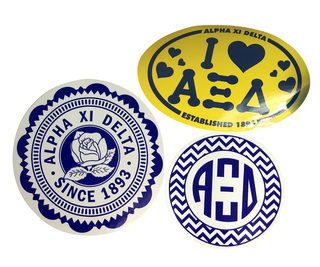 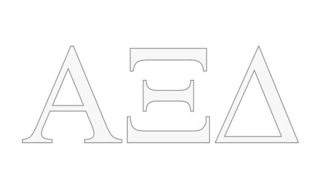 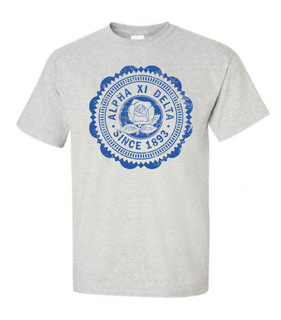 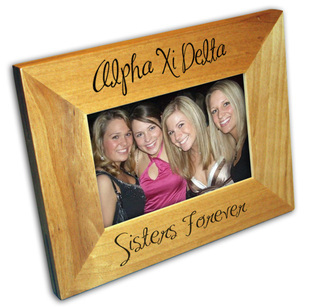 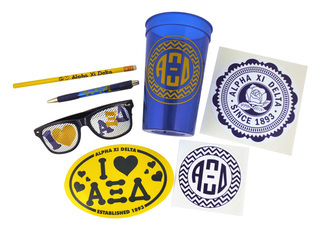 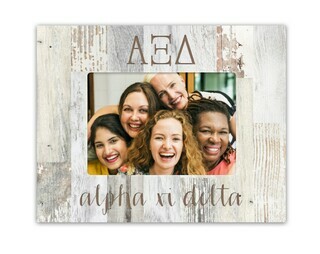 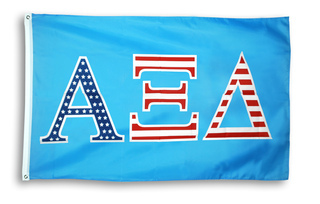 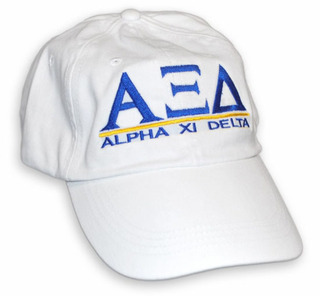 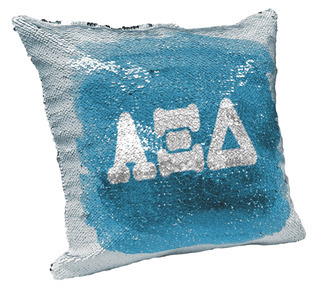 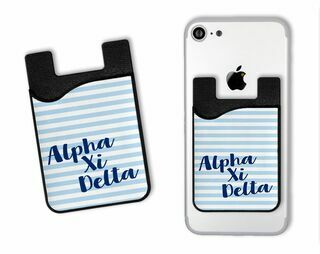 Alpha Xi Delta Lettered Tee - $9.95! 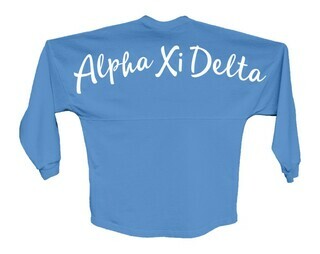 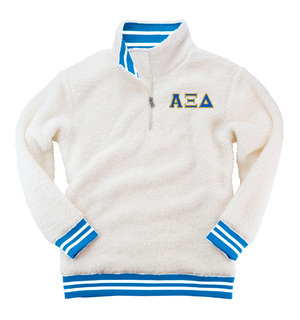 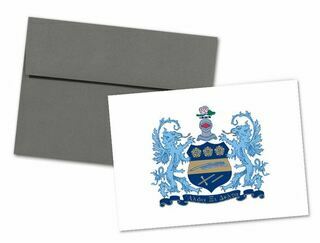 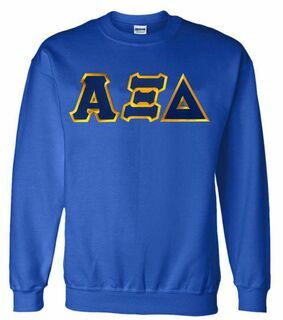 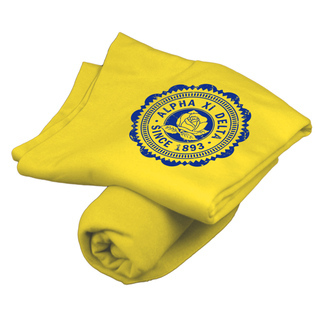 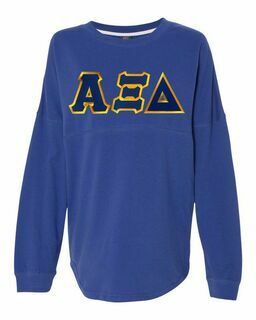 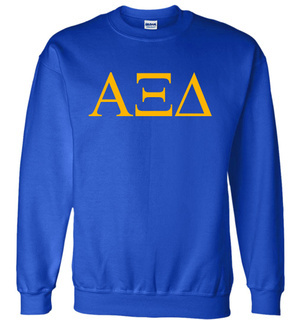 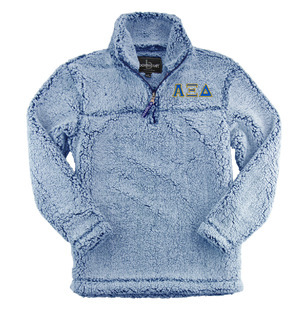 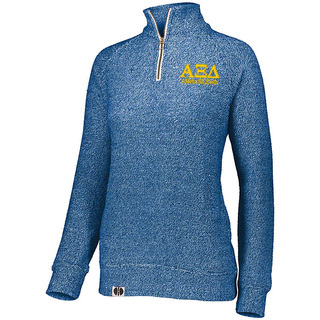 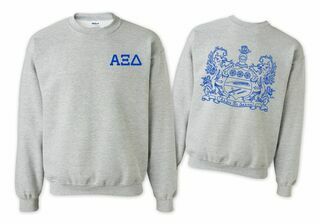 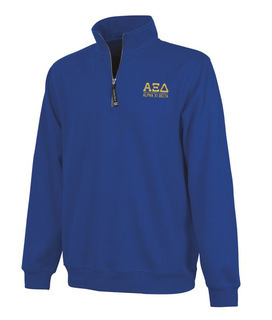 Alpha Xi Delta World Famous Crest - Shield Crewneck Sweatshirt- $25! 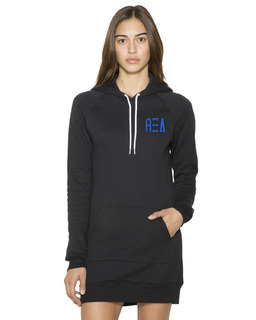 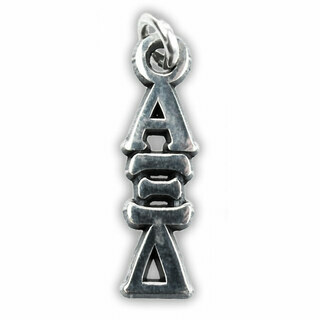 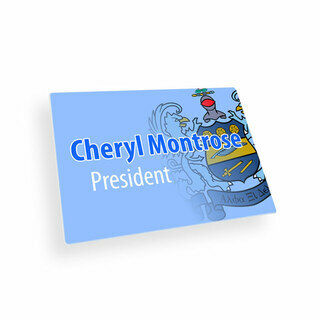 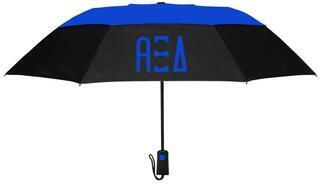 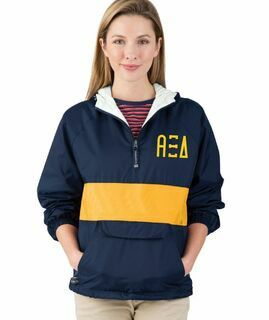 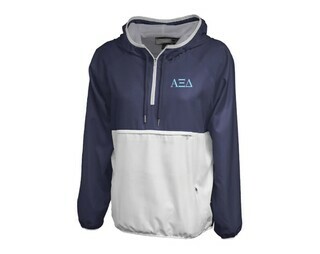 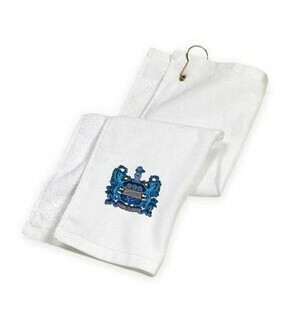 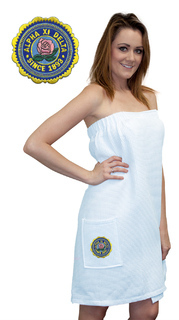 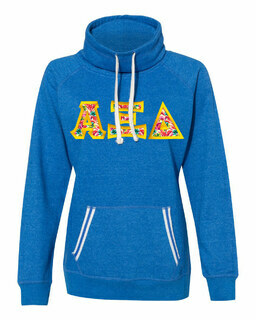 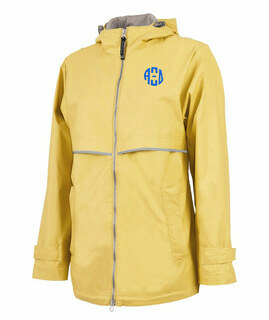 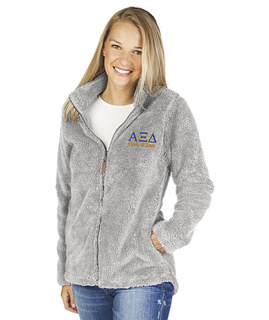 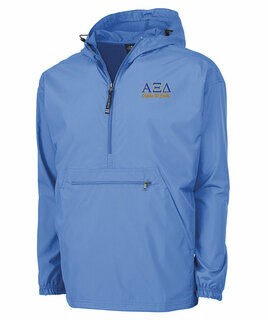 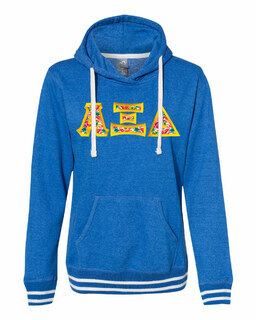 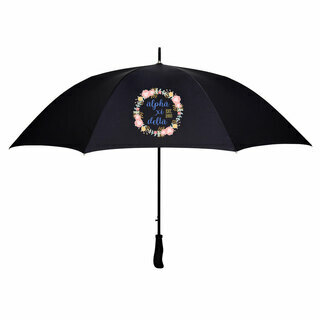 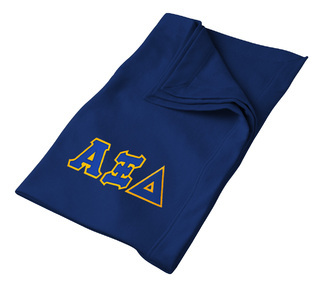 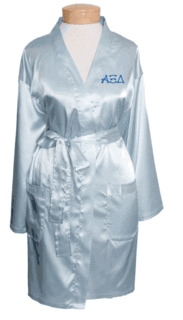 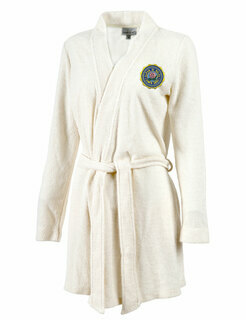 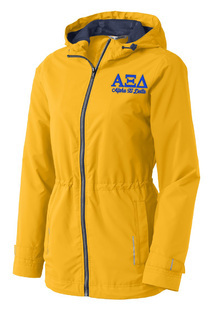 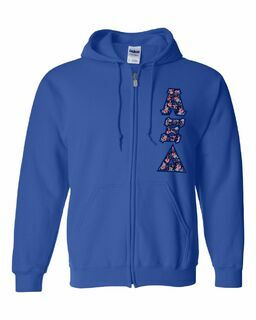 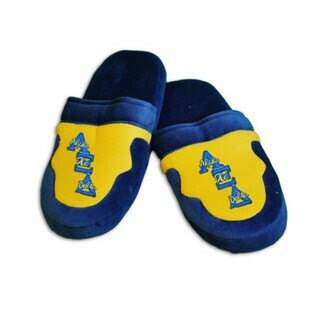 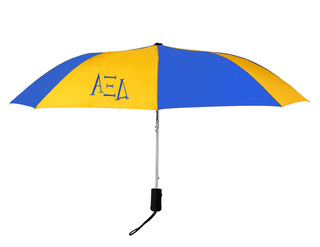 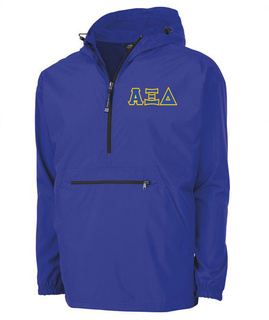 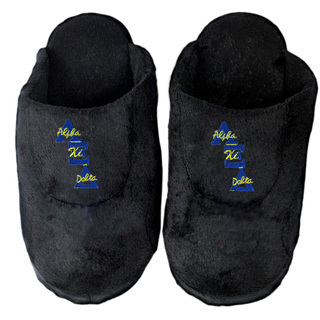 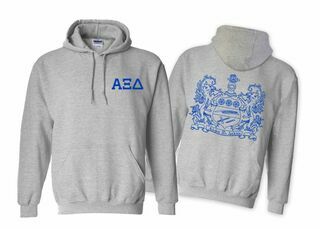 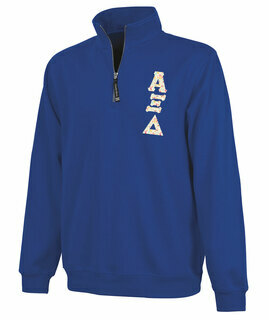 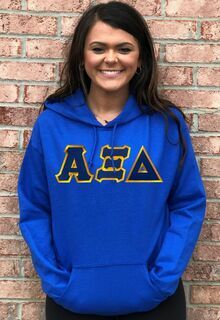 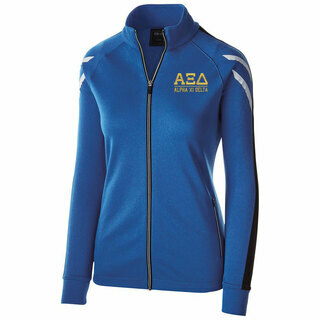 Alpha Xi Delta World Famous Crest - Shield Hooded Sweatshirt- $35! 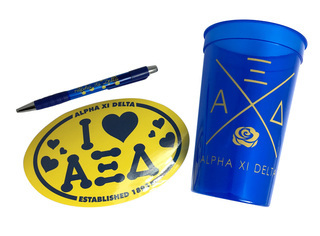 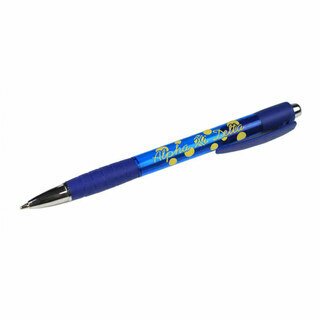 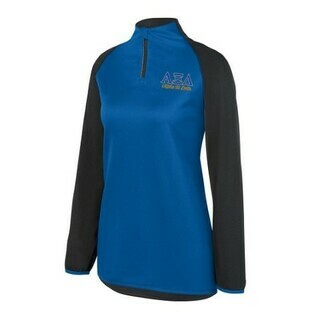 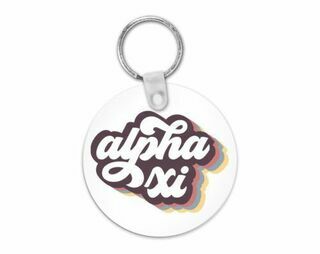 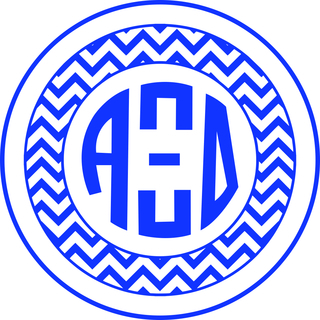 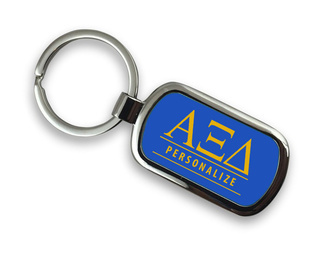 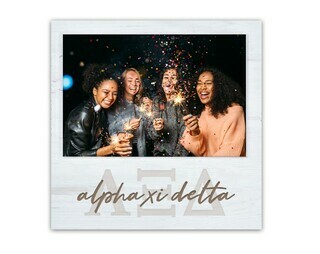 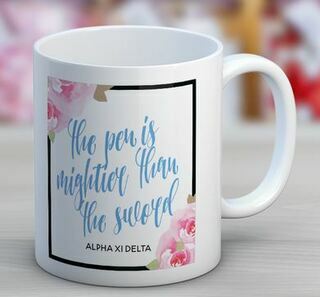 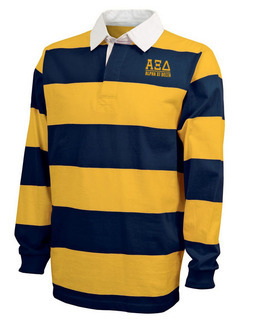 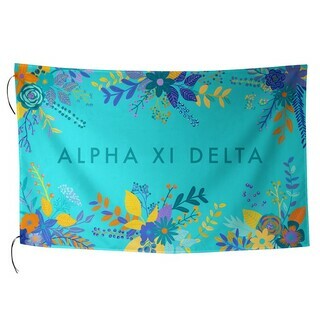 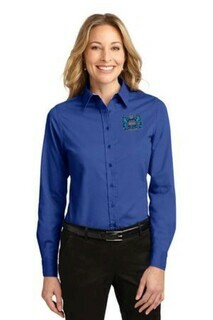 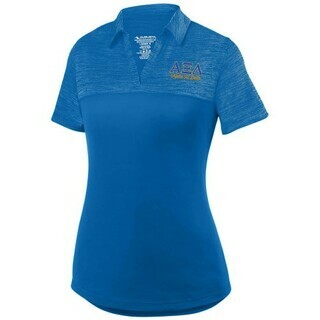 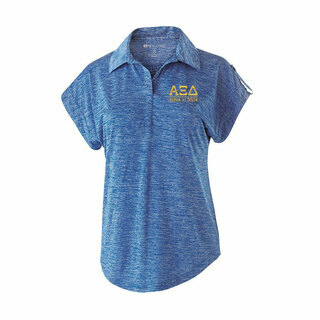 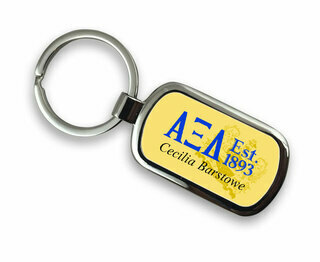 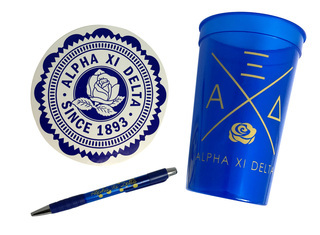 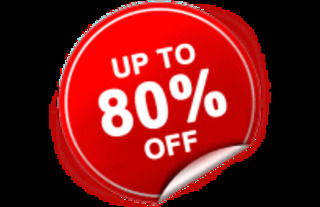 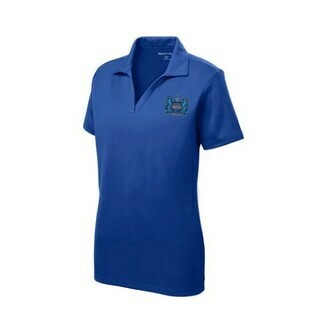 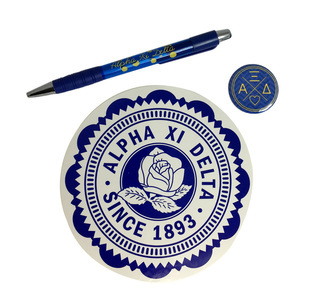 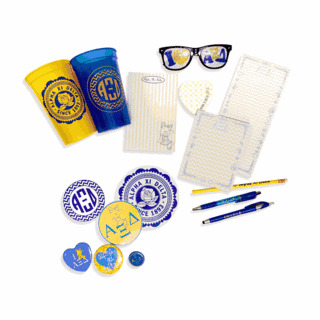 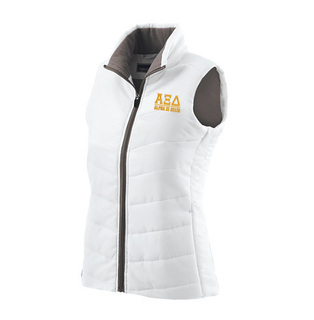 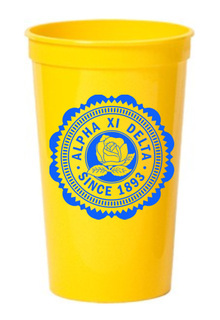 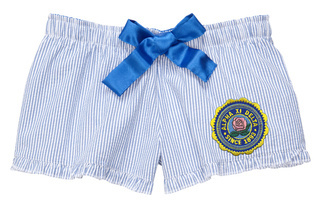 DISCOUNT-Alpha Xi Delta Mascot Polo!